Are You Studying the Holocaust? 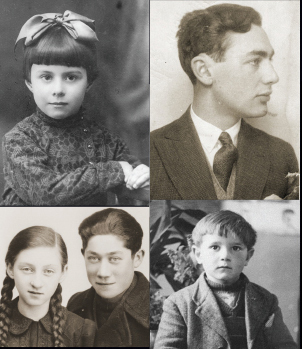 Explore the Holocaust through topics Museum educators have identified especially for you. Handed to visitors at the entrance to the Permanent Exhibition, the Museum’s identification cards help personalize the events of the Holocaust. 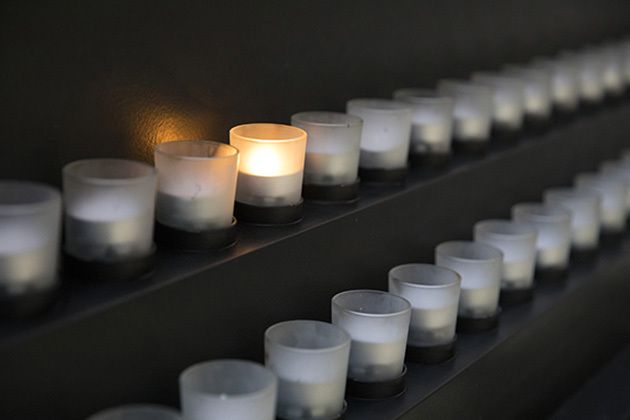 The United States Holocaust Memorial Museum inspires citizens and leaders worldwide to confront hatred, prevent genocide, and promote human dignity. To reach those individuals and communities that might not otherwise have access to this education, the Museum has developed a number of programs for youth in the local Washington, DC, region and throughout the country.